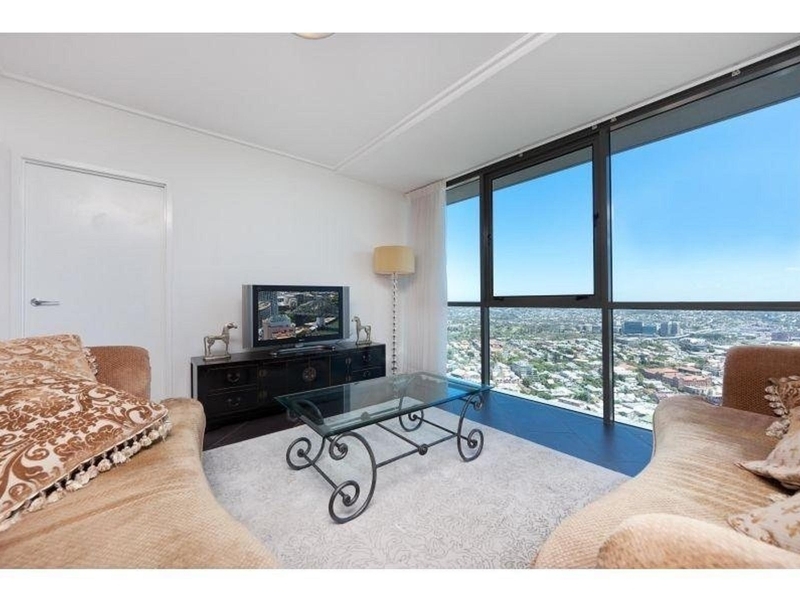 Perfectly positioned with a north facing aspect for all year round comfort. 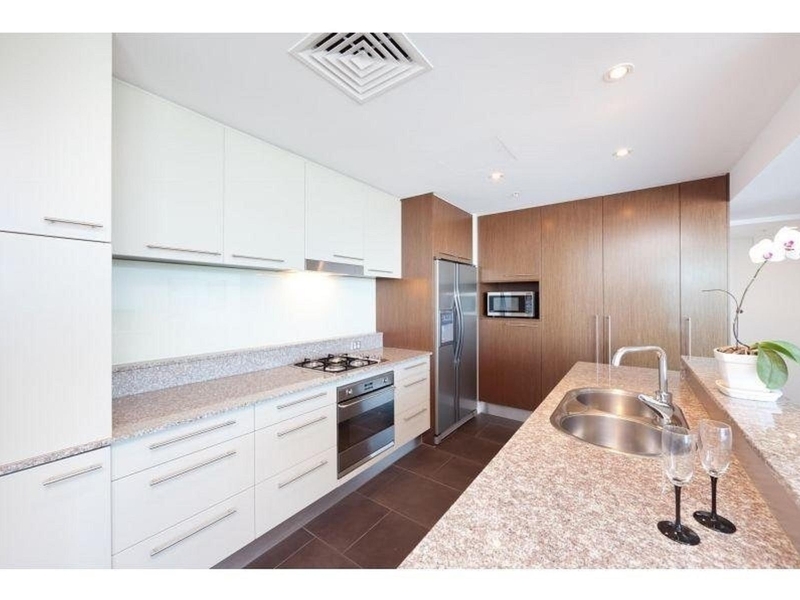 Floor to ceiling glass fills this apartment with light and breathtaking views of the Brisbane River, Moreton Bay and the Glass House Mountains. 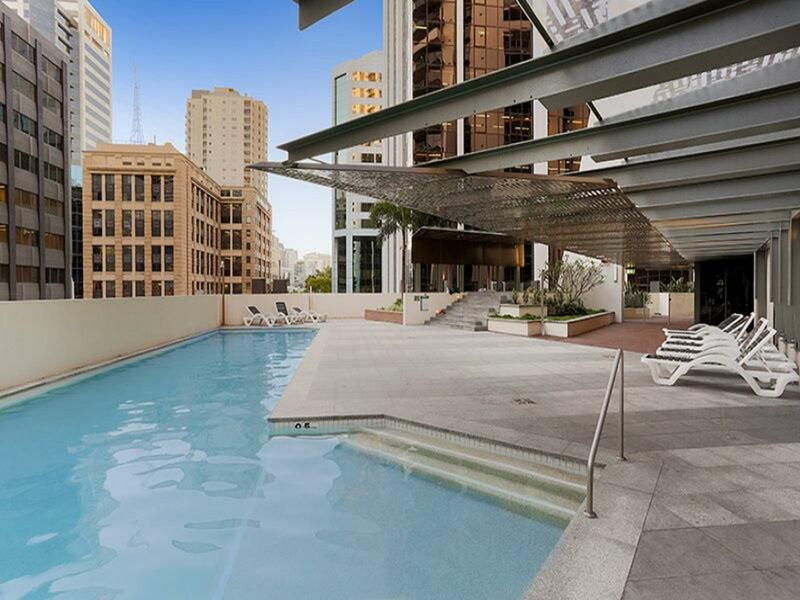 Live privately in this three bedroom apartment above the city, while Brisbane's finest restaurants, cafes, shopping, parks and nightlife are moments away. Property is currently fully furnished.